Senyorita Lakwachera: Tribal inspire fashion for stylish nomads. Tribal inspire fashion for stylish nomads. Ethnic (inspired) fashion will always has it part in modern chicks closet. Here is a Polyvore’s collection of ethnic bags, skirts and shoes are so lovely and hippie things I created earlier for stylish nomads out there. 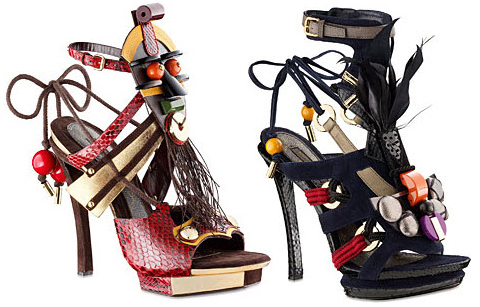 The Louis Vuitton tribal inspired sandals. Gosh, these bring out my inner bohemian character. How about yours? 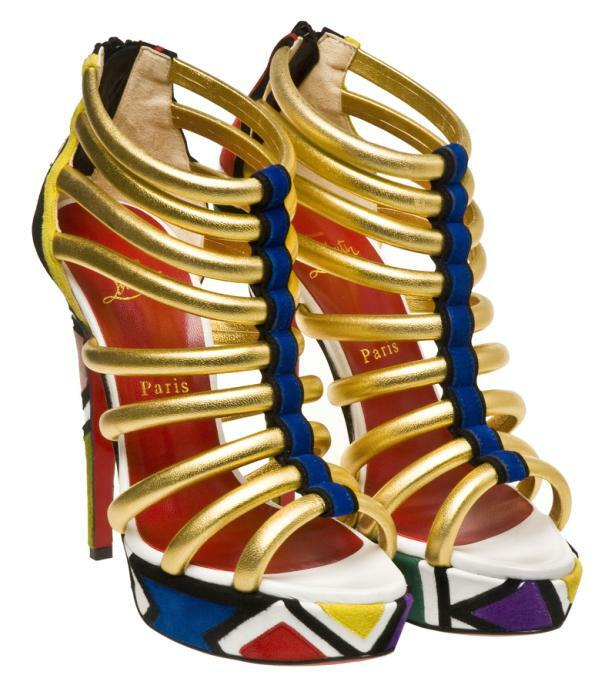 Platform Sandals from Christian Louboutin. I am loving all of these shoes! Especially those printed boots! OMG they are so lovely. loved the blend of bold colors. alluring picks. Thank you so much :) I am so glad you like it both. Nice post! 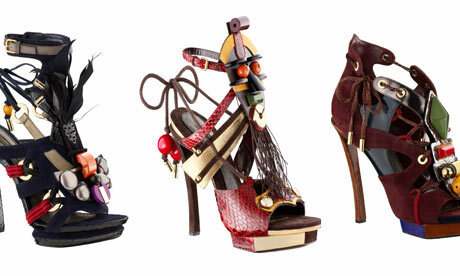 The LV sandals are to die for! Great post! I love your blog, we could follow each other? yay - so glad you apprciate :) also love those and would be willing to sleep alday and dream of it. ha-ha. Ooooh those LV sandals are definitely gorgeous! I love them too! Amazing! Love them all, great tribal inspiration.